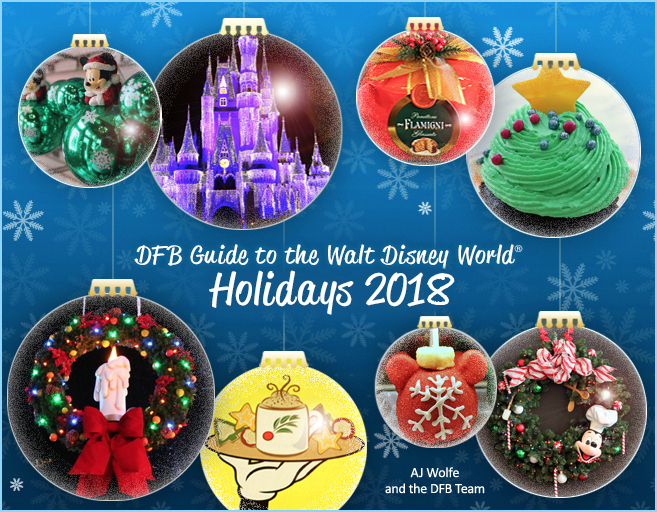 We brought you to the first day of Epcot’s International Festival of the Holidays LIVE here on DFB, and today, we’ve got even more details about one of the Festival’s new experiences: the Cookie Stroll! 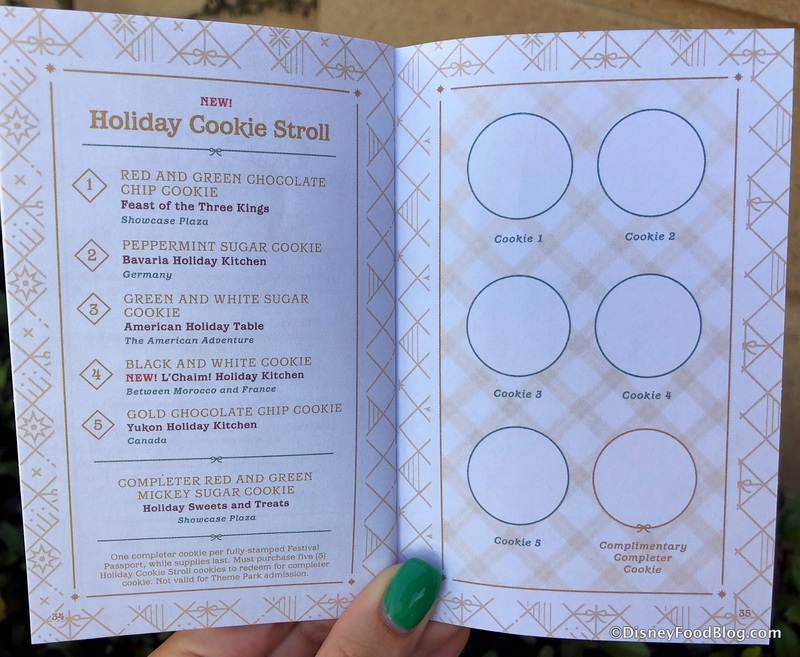 Here’s how Epcot’s Cookie Stroll works: In your Festival of the Holidays Passport (free! ), you’ll turn to pages 34-35 and find listed the locations of five holiday cookies and six empty circles. 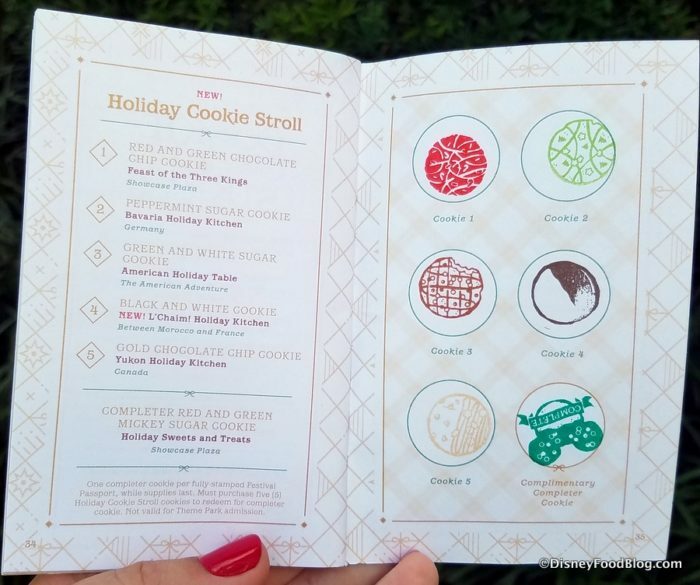 Purchase the five cookies as you enjoy the Festival, collecting a stamp at each food booth where you find the cookies. Once you’ve completed the stroll, make your way to the Holiday Sweets and Treats food booth for your Completer Cookie! So while we’re game to eat six cookies on any given day, you’ll want to see what you’re in for. Deliciously so. First up, the Red and Green Chocolate Chip Cookie from Feast of the Three Kings. This is a traditional chocolate chip cookie with chocolate drizzle and sprinkles! Next up, from Bavaria Holiday Kitchen: the Peppermint Sugar Cookie! 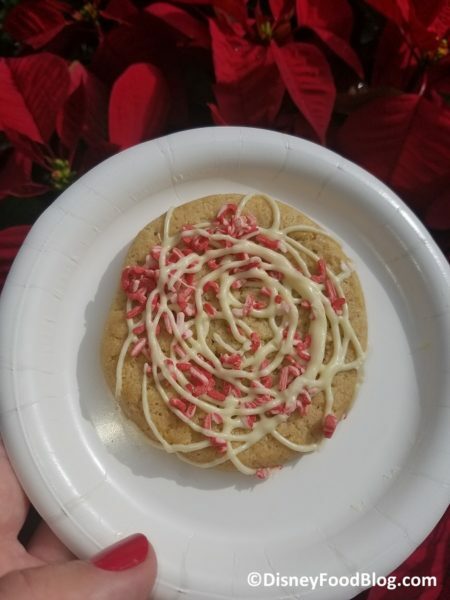 This sugar cookie is topped with a swirl of peppermint flavored icing and scattering of peppermint sprinkles! If you like peppermint you’ll enjoy this stop on the stroll! The Green and White Sugar Cookie is from American Holiday Kitchen. 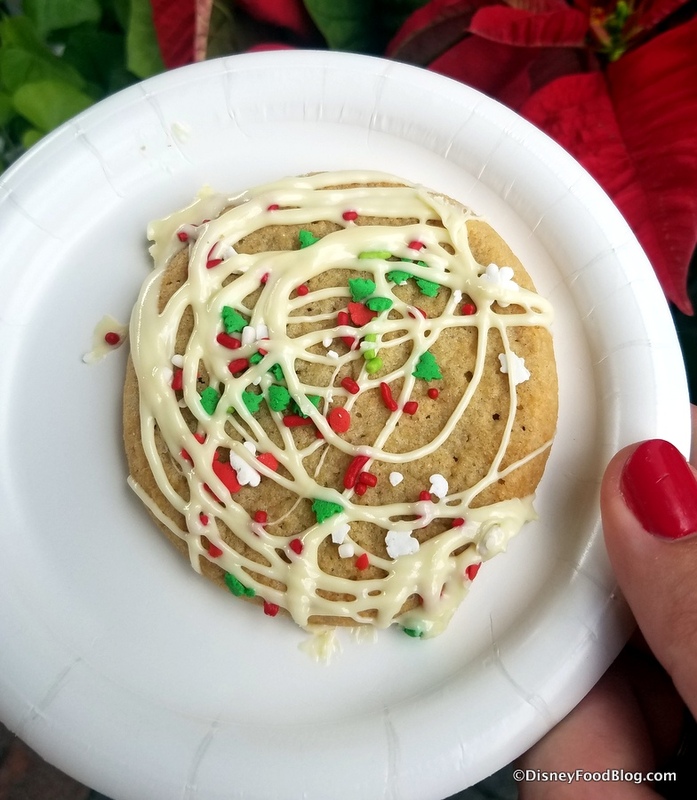 This sugar cookie is topped with a cream cheese icing drizzle and the sprinkles are red and green. 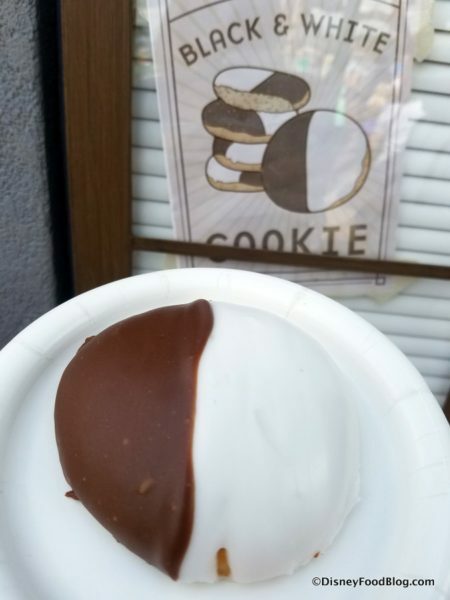 The Black and White Cookie is from L’Chaim! Holiday Kitchen. The black and white cookie is a cake based cookie with chocolate icing on one side, and vanilla icing on the other side. And the last of the quintet: the Gold Chocolate Chip Cookie from Yukon Holiday Kitchen! Check out those golden sprinkles! 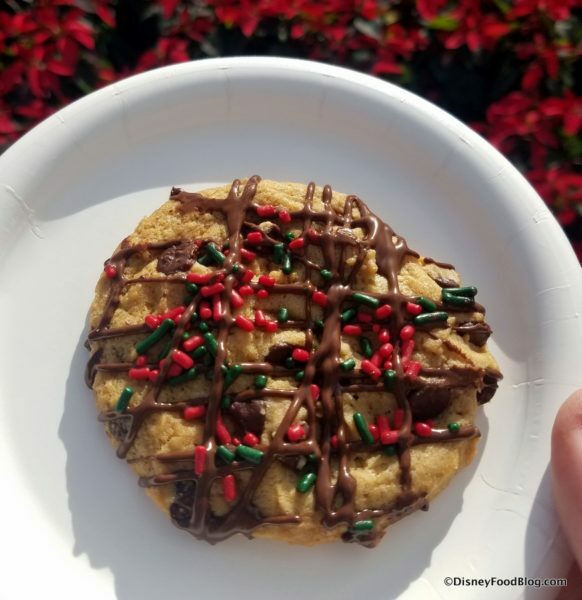 We’re pretty certain this is the same cookie we had at the Feast of the Three Kings stand, just a different pattern for the chocolate and different shaped and colored sprinkles. And since you should always be rewarded for hard work (I mean, you’re eating FIVE cookies — it’s work! 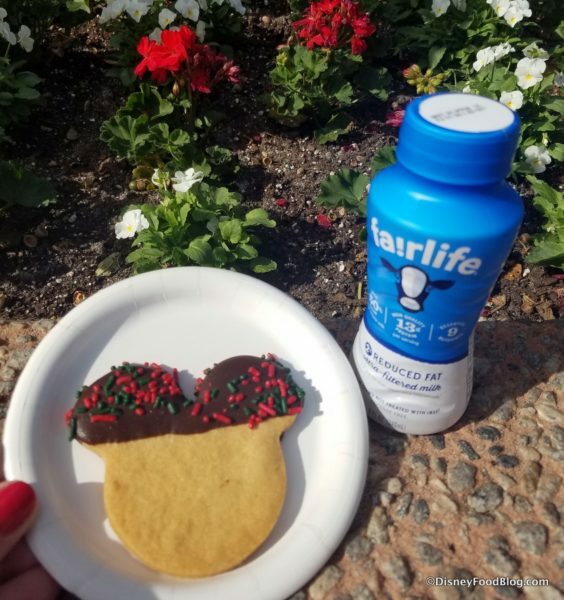 ), your Completer Cookie is Mickey Sugar Cookie with chocolate dipped and red and green sprinkle adorned ears — and a bottle of milk! 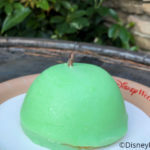 Find the spoils of your victory at Holiday Sweets and Treats! We love the idea of the cookie stroll and think it is a fun way to eat your way through Epcot’s holiday celebration, especially for the kiddos! 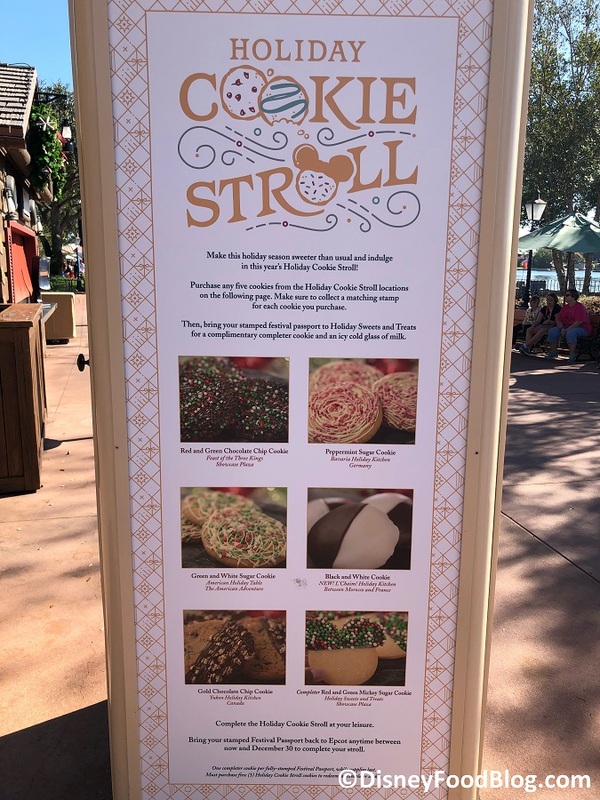 But here are a couple of notes of caution: all of the cookies with the exception of the completer cookie involve waiting in the booth line, and the cookies are at some of the more popular booths (Bavaria, American Holiday, L’Chaim!, Yukon Holiday, and Feast of the Three Kings). If you are not going to get anything else at the booth, you may be waiting in line for a while for the cookie (we were there on a busy day, so did a lot of waiting for cookies). The Completer Cookie is picked up from a separate window at Holiday Sweets and Treats that does not involve standing in the booth’s line. Also, note that while the cookies are good, they’re not necessarily life changing. So don’t expect AH-MAZING cookies — they’re fine. And it’s a cute idea. 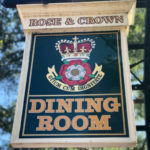 So think of it more as a family activity than a gourmand’s adventure. 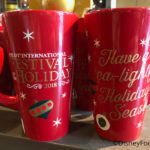 We’ve got everything you need to know about Epcot’s International Festival of the Holidays here! 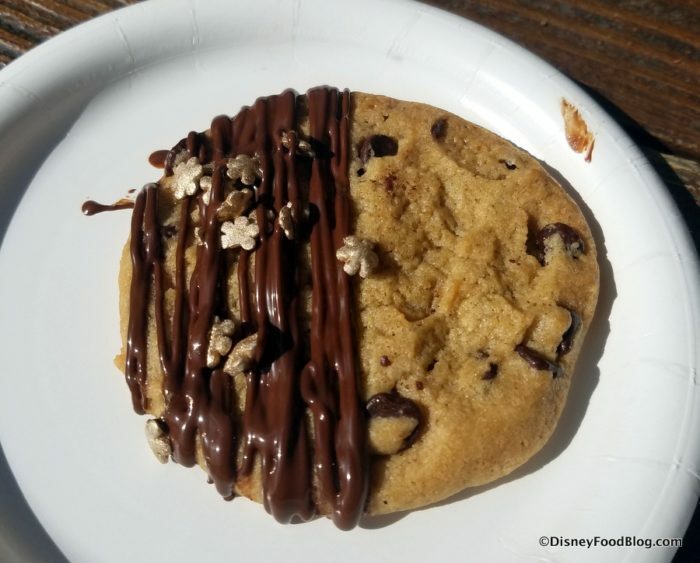 Which cookie on the Cookie Stroll would you love the most? Tell us in the comments! 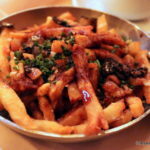 « First Look and Review! The NEW Wolfgang Puck Bar & Grill is OPEN in Disney Springs! Lisa: Right? It’s a lot of fun! 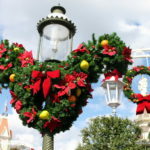 This is the first time in 6 years I won’t be there for Festival of the Holidays. And I LOVE cookies! I’m really going to miss this activity, but hopefully it will be there next year! Looks like fun! Is the completer cookie free? Is the little booklet free? I saw that there was a Passholder special discount on a cookie jar to hold all the cookies. 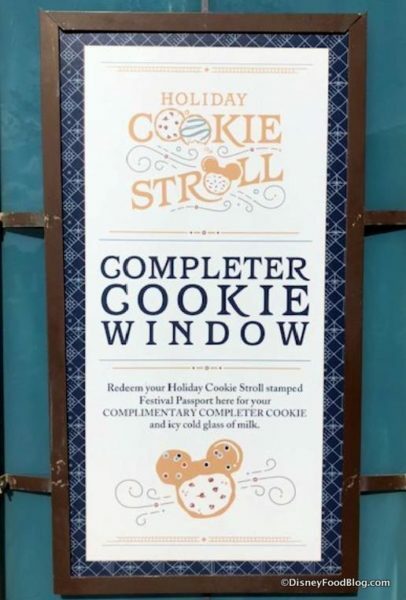 Is the cookie jar available for purchase by all guests or just Passholders? This is a wonderful idea, but I am guessing there are no gluten-free or vegan options, correct? Thanks for the info. Jacci, we didn’t ask, but you could check! Are there any diabetic options? Pamela, not that we saw. But you could always ask! Love this fun idea. However, do we know about the safety of the cookies if one has a peanut allergy? Stacy, we didn’t receive allergen information, but you should be able to check the binder of allergens available at each food booth. I think it’s important to mention the the booths close at 8 despite park closing time. We didn’t see this in the fine print of the passport and we were unable to finish the stroll because the last 2 booths were closed. Cute idea but we felt that it fell a bit flat for us as a family activity. Maybe we would have felt different if we got to finish.